You're all set! Confirm you want deals for WoodChuck Property Improvement in -zip-? 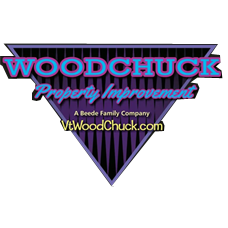 Finding the right company to enhance your home or place of business doesnt have to be a chore any more now that youve found the experts at Woodchuck Property Improvement. Based in Williamstown, Vermont, our company offers a variety of property improvement, installation, and building services that are fast, friendly, and stay within your budget.